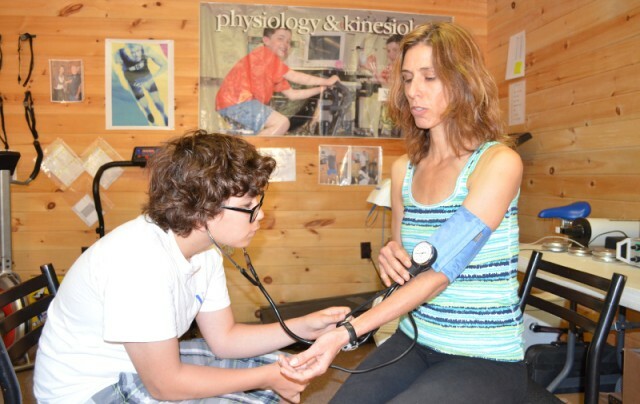 The Specialty Physiology and Kinesiology Camp gives campers the opportunity to explore what happens to the human body during exercise and how different types of sports training affect our bodies. 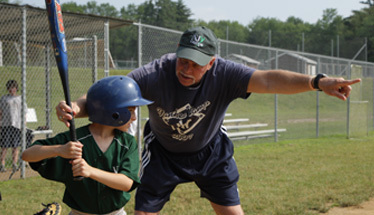 Campers will understand and experience the tests athletes perform. Wingate Institute is Israel’s premium sports training facility for its top athletes. This camp is all about how science benefits sports and how sports benefits science. Use a V02Max machine to demonstrate the dynamics of the physiological response to increasing exercise intensities, the response in recovery time and the benefit of correcting exercise styles for varying body size. This is the accepted method of aerobic ability for all athletes. 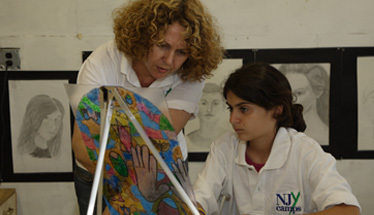 Use high tech equipment that gives accurate and comprehensive results. Benefit from a vast array of experiments testing and analyzing blood pressure, heart rate, anaerobic threshold, pulmonary function and energy expenditure. 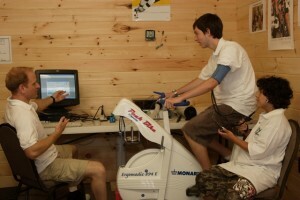 Add TSC Physiology & Kinesiology on to your camp experience for a week, two weeks or the entire summer.